Vezi Acum Miraculous: Tales of Ladybug & Cat Noir S02E22 - Queen Wasp: The Queen's Battle (2) Online Subtitrat in romana calitate HD. Miraculous: Tales of Ladybug & Cat Noir S02E22 - Queen Wasp: The Queen's Battle (2) este un episod lansat pe 21 octombrie 2018 super! Vezi acum online gratuit! In an attempt to impress her mother, Chloe tries to become the superhero Queen Bee but is instead transformed into the supervillain Queen Wasp. 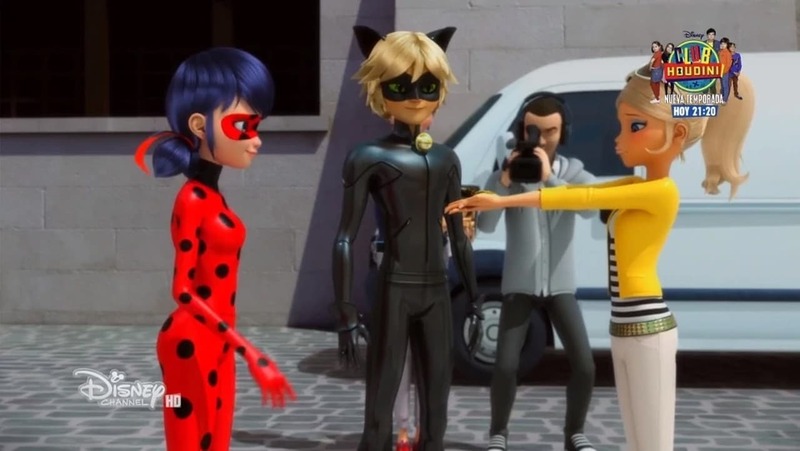 Distribuie sau scrie parerea ta despre episodul Miraculous: Tales of Ladybug & Cat Noir S02E22 - Queen Wasp: The Queen's Battle (2).